What to Understand About Steel Doors Toronto. Want to discover a city that is rich in history and culture and is a tropical paradise? Then, it’s guaranteed you will enjoy a city such as Miami. Almost surely, there is a direct flight from your city or region into Miami airport, since it is a hub for travel between North America, Europe, and Latin America. In addition, since Miami is a huge sprawling city, you’re better off renting a car in Miami Airport, FL, from Easirent car Rental Company to explore the activities listed below. 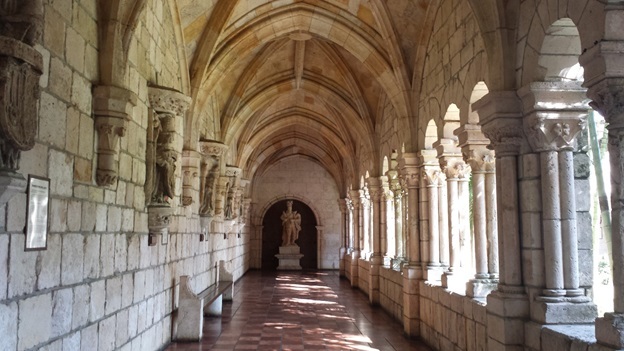 A must-do in Miami is the historical and ancient Spanish Monastery, which was originally built in Spain in the 12th century. After having been occupied by monks for some 700 years and a revolution in the 19th century, it was dismantled into large cloister pieces, which then in turn were bought by an American man, shipped to New York and passed onto two businessmen from Miami, where it was re-assembled during the 1950’s and 1960’s at the current location today. The monastery is near Sunny Isles Beach at West Dixie Highway. Adult admission costs $5 dollars, however, for students; this admission fee with valid ID is $2.5 dollars. It is also worthy to mention the HistoryMiami Museum, considered to be a prime cultural institution; it is affiliated to Smithsonian through the Smithsonian Institution Affiliations Program, featuring the best in exhibitions, research, publications, education and collections. It is home to over a million historic images and artifacts of local and historical importance, such as rafts that brought Cuban refugees to Miami. At HistoryMiami, admission for students is $8 dollars. Do also explore Little Havana, an icon that is deeply rooted in Miami and represents all about Cuban culture. Art galleries, fruit stands, Cuban cuisine restaurants and cigar shops are the main attractions, along with landmark monuments and colorful murals in this cheerful and vibrant neighborhood. Another great museum found in Miami is the Patricia & Phillip Frost Art Museum at Florida International University. One of the largest art museums in South Florida, the collection includes more than 6,000 objects, which range in periods from 200 to 500 A.D. up until today’s contemporary art. A main feature is works of Caribbean and Latin American origin; however, exhibitions from various cultures across the globe are also represented, much like Miami’s diverse population. Admission is free. And to be in tune with nature and the outdoors, nothing better than the Biscayne National Park. Most of the park’s area is water; as a result, some of the main attractions include snorkeling and sea turtle watching. The Dante Fascell Visitor Center displays a virtual tour through the ecosystems present in the park, as well as films. 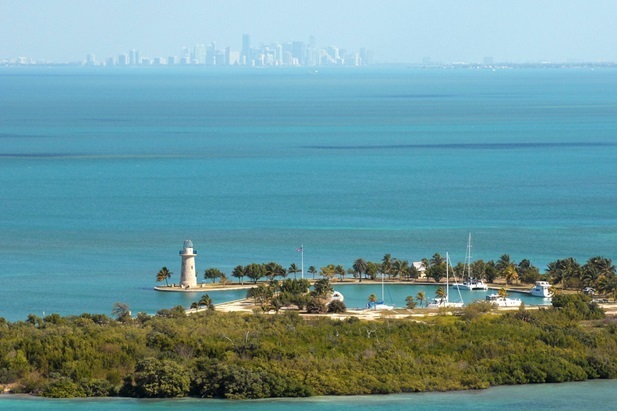 Other attractions also include, but are not limited to, hiking, canoeing, swimming, and a lighthouse located at Boca Chita Key that provides fantastic views from the surrounding islands, ocean and Miami skyline. With all that being said, there is no doubt that Miami is a unique city like no other in the USA. It truly is a fusion of cultures and carries a warm and friendly feeling in the atmosphere. What’s the Best Way to See Australia? Presented With Divorce Papers – Now What? © Copyright 2017 Open-Youth.org / All Rights Reserved.